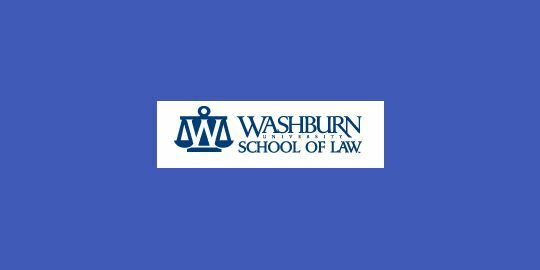 Washburn University School of Law presents its 4th Annual Junior Legal Writing Scholars Workshop in Topeka, KS on July 28-29, 2017. Submissions should be made to Joseph Mastrosimone (joseph.mastrosimone[@]washburn.edu) by Apr. 3, 2017. The workshop organizers, Professors Emily Grant and Joseph Mastrosimone, strongly encourage scholarship submissions that are in any stage – idea outline, work-in-progress, or nearly complete and ready to submit. The call is open to all junior legal writing professors (defined as anyone without tenure) whether they are full-time, part-time, or adjunct faculty and those who are seeking employment as a legal writing professor. A maximum of eight papers will be selected to guarantee a workshop atmosphere. Those selected will be notified by May 1, and workshop submissions must be completed by July 17, 2017.